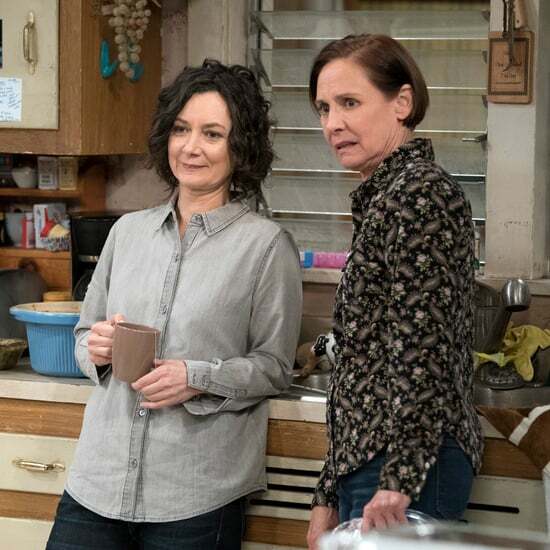 Will Roseanne Die on The Conners Spinoff? 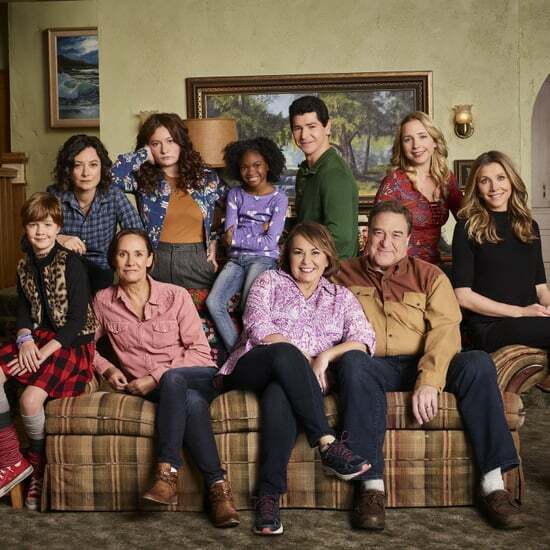 On Thursday, the Roseanne spinoff, tentatively titled The Conners, was picked up at ABC. 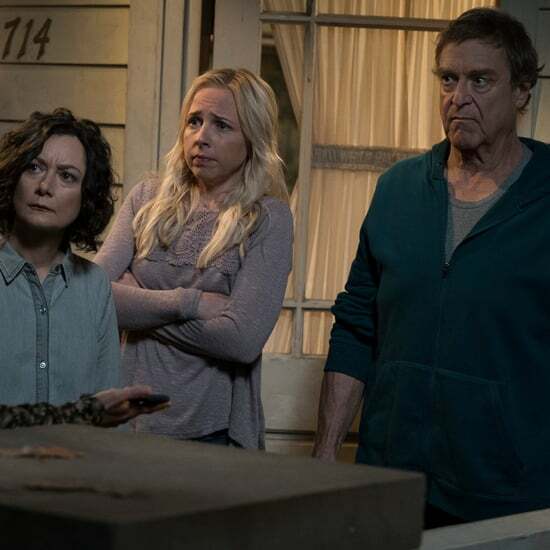 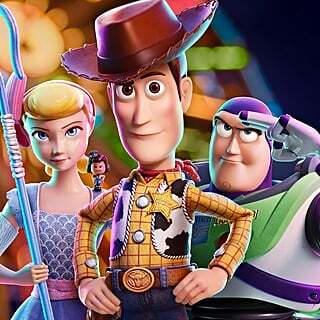 According to The Hollywood Reporter, the series will star John Goodman, Sara Gilbert, and Laurie Metcalf as Dan Conner, Darlene Conner, and Jackie Harris, respectively, and air this Fall with 10 new episodes. 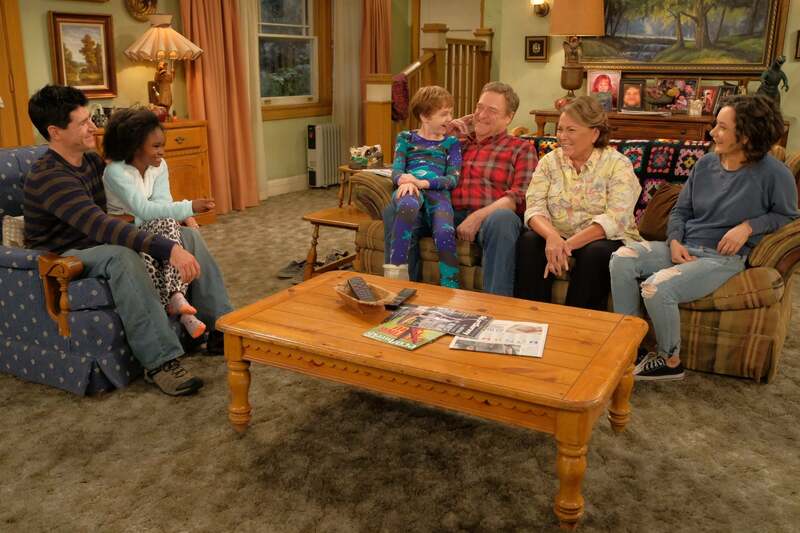 The spinoff will take over Roseanne's former Tuesdays at 8 p.m. time slot, which was pulled from the Disney-owned network after Roseanne Barr's racist tweets in May. 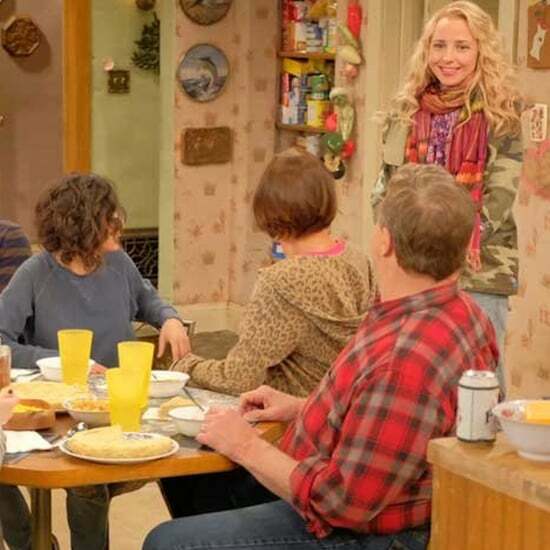 While very limited details have been announced about The Conners, we can't help but wonder what will happen to the brazen matriarch of the Conner family now that Barr is no longer a star. 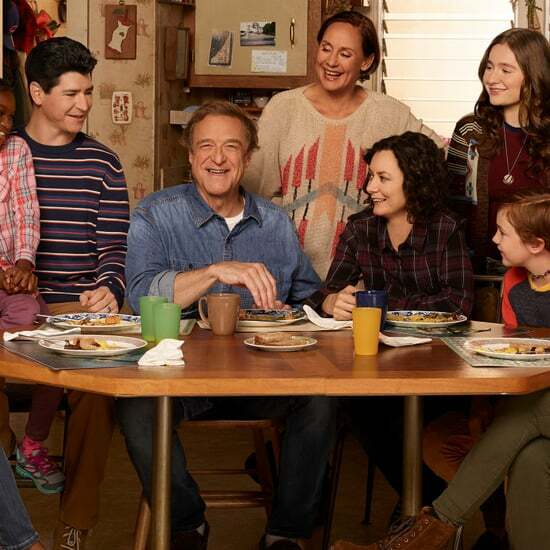 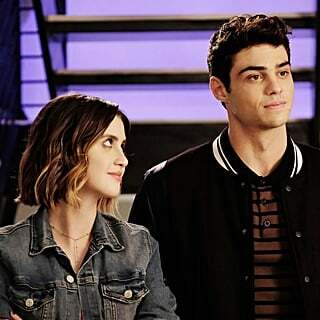 The official premise released by ABC reveals the new show revolves around the Conners facing "the daily struggles of life in Lanford in a way they never have before" in the aftermath of "a sudden turn of events." 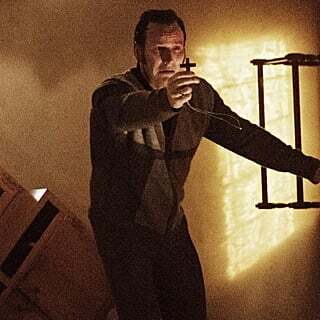 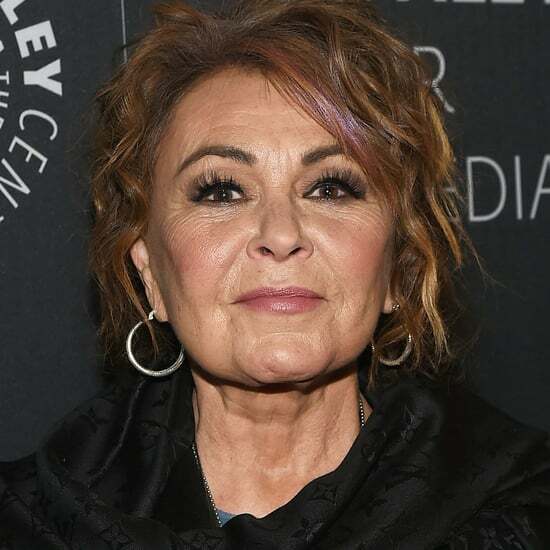 As ET points out, in the reboot, Roseanne is struggling with an addiction to painkillers due to an injured knee, and fans are already predicting an accidental overdose will be the cause of her demise in The Conners. 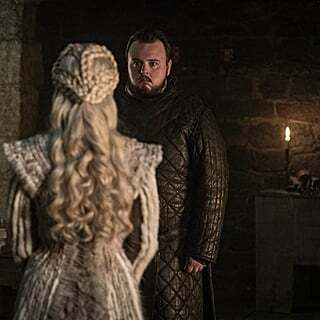 Guess we will just have to tune in this Fall to see how it all plays out when the series premieres.